Two dining options under one roof! 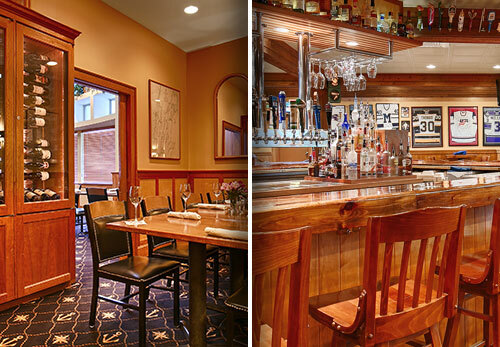 The Windjammer Restaurant is one of Burlington, Vermont’s favorite family restaurants. For more than 35 years, this American-style restaurant has been recognized for steak and seafood. Relax in our heated salt water pool year round and enjoy our seasonal outdoor pool in the summer months. 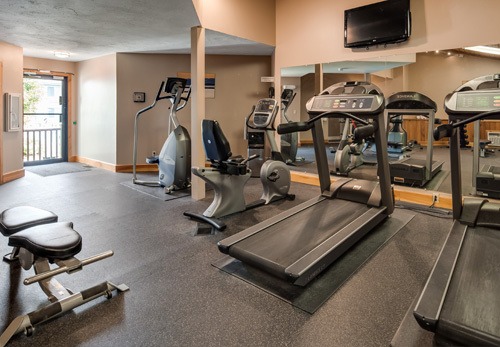 Our fitness center is perfect for keeping up with your daily or weekly fitness routine while you are on the road. Cardio machines include two treadmills, one stepper, one elliptical and one bike. We also have a state of the art universal weight machine. 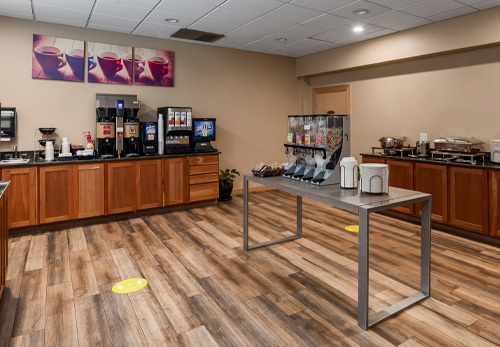 The Best Western Plus Windjammer Inn is conveniently located within minutes of the Burlington International Airport. 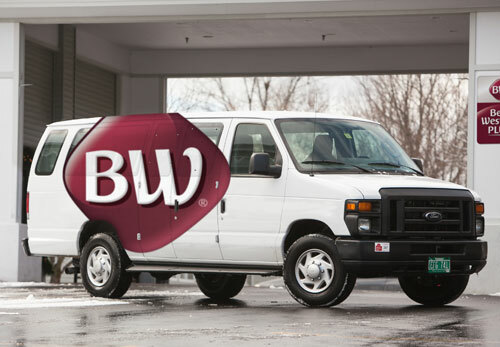 We provide complimentary 24 hour shuttle service to and from the Burlington International airport. Flynn Theatre, Memorial Auditorium, Higher Ground and Champlain Valley Expo. all just minutes away! 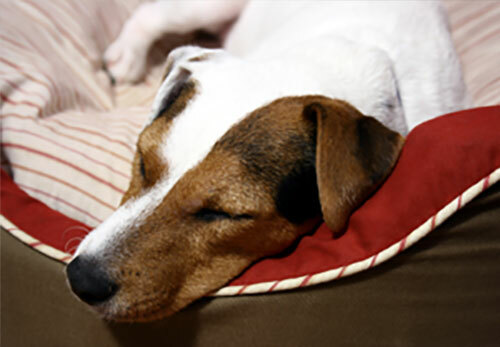 Stay overnight, park your car for up to 30 days, free shuttle to and from the airport.